One of Victoria’s fastest-growing golf clubs has given their members a reason to celebrate, while also providing local golfers and families another incentive to become a member. 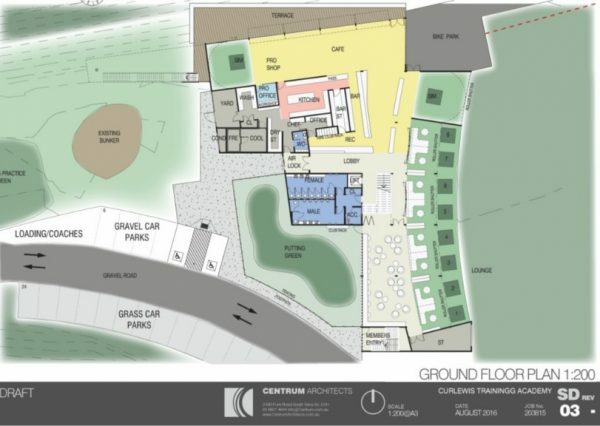 Curlewis Golf Club has announced one of the most exciting and innovative golf developments to ever be launched in the Geelong region, with plans for a state-of-the-art golf driving range and training academy to be submitted to the City of Greater Geelong. This development will feature revolutionary golf simulators,18 indoor/outdoor driving bays across two stories, practice greens, professional tuition and club fitting along with a relaxed cafe/dining facility. 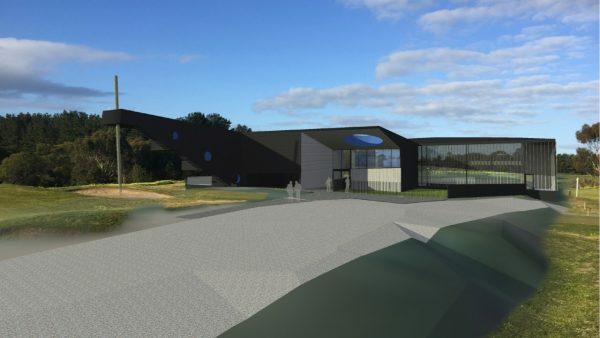 “In Curlewis Golf Club’s continued aim to innovate golf, this new facility yet again demonstrates that Curlewis is the most revolutionary, forward-thinking and exciting club to be part of,” said club manager Brenden Caligari. 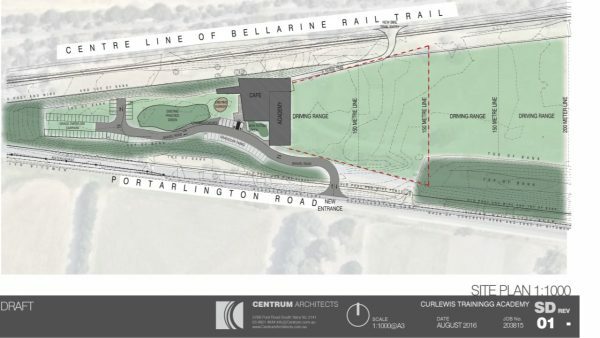 With direct access to the incredibly popular Bellarine Rail Trail and Portarlington Road, the development will also provide a way point for families and cycling enthusiasts to take a break in their leisurely stroll, ride or fitness regime. With the Bellarine Peninsula population continuing to grow at a substantial rate, safety for users accessing the facility is also at the forefront of the club’s mind. As part of the build, traffic engineers have been commissioned and a new new entrance and exit will be constructed, featuring acceleration and deceleration lanes on Portarlington Road. 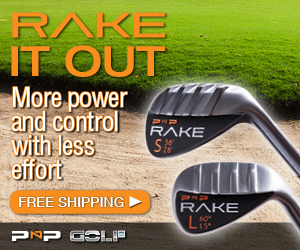 The club has released the initial concepts and schematics, with the understanding that minor changes and adjustments are in the works. Curlewis Golf Club was recently highlighted as Inside Golf’s Club of The Month. Click here for the full story.